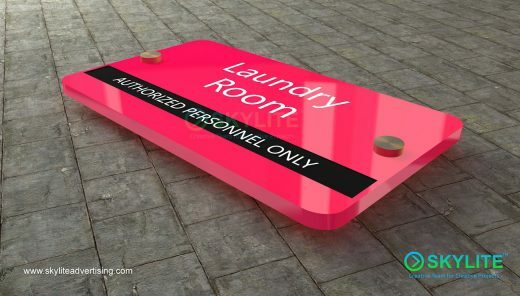 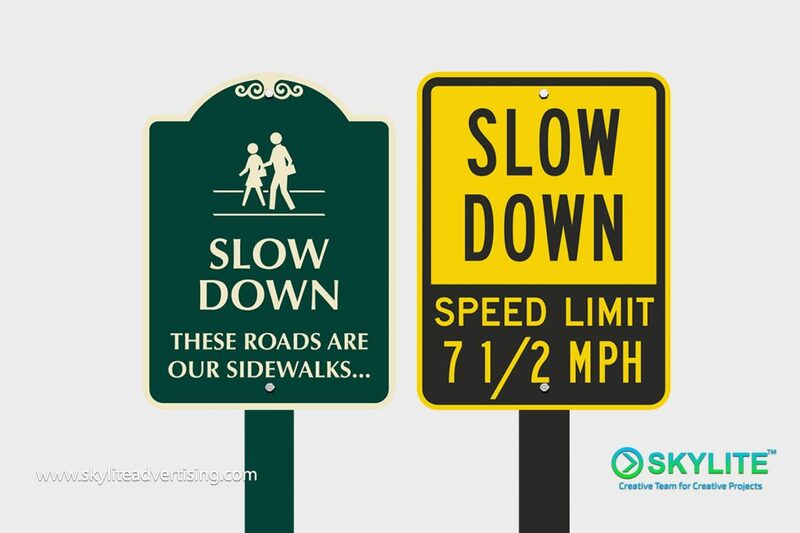 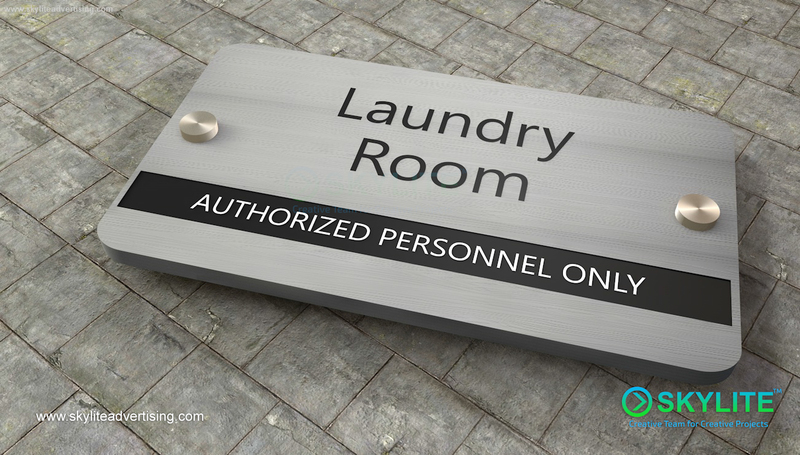 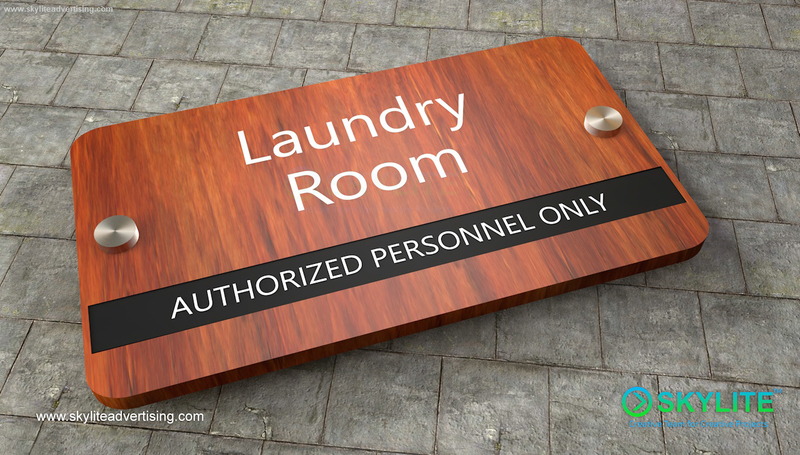 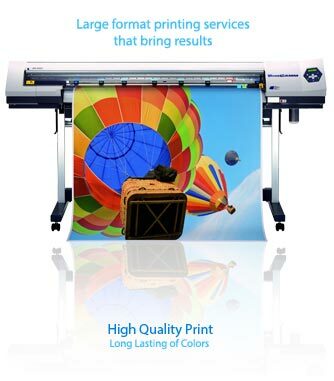 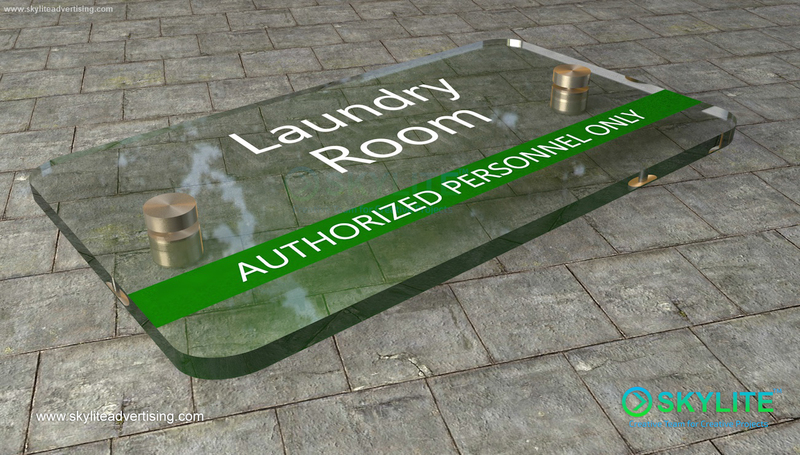 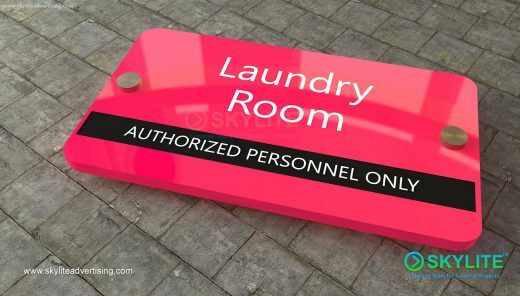 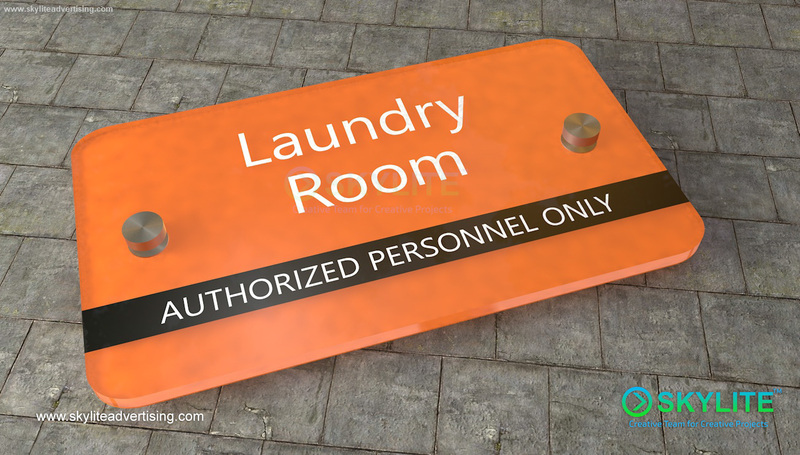 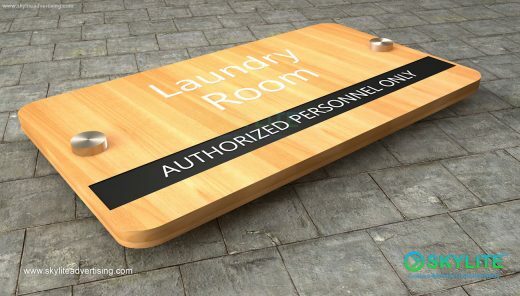 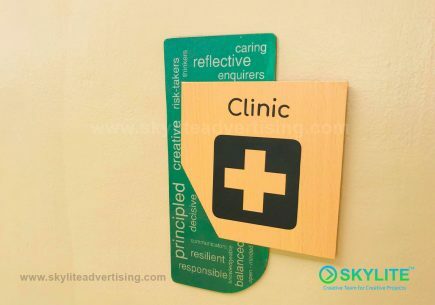 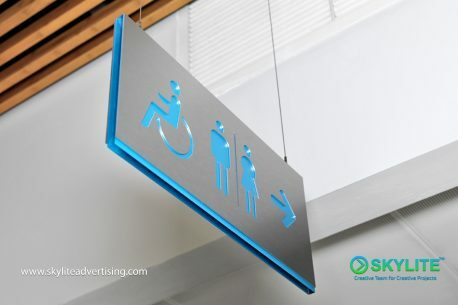 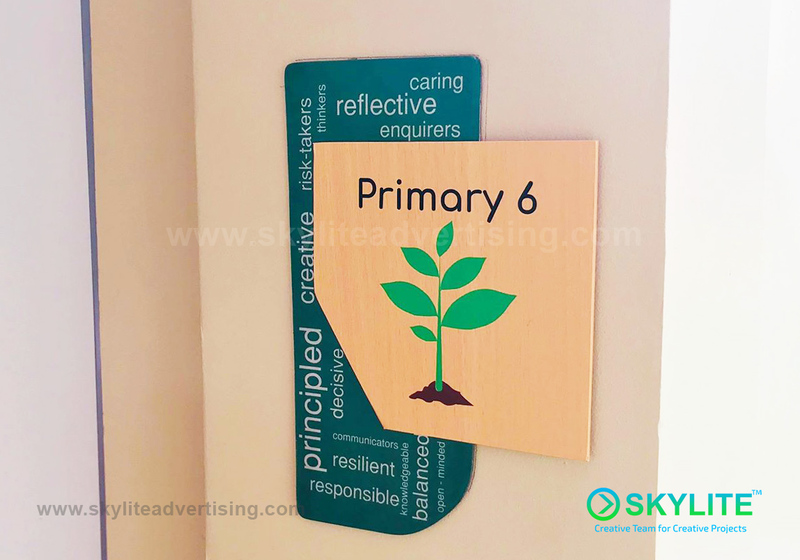 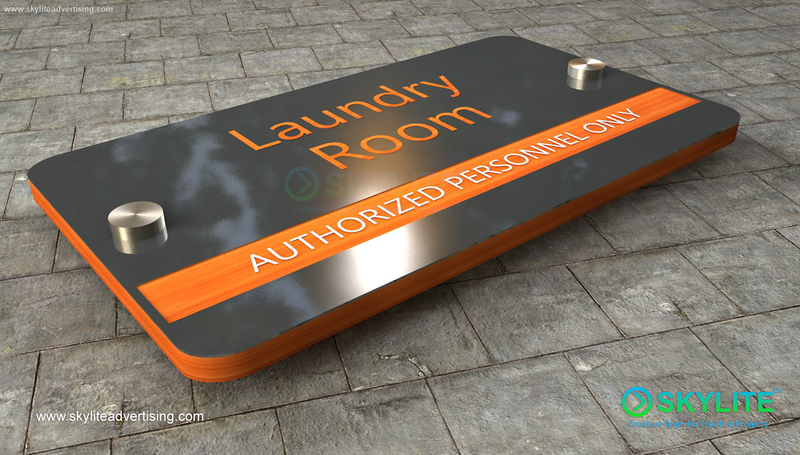 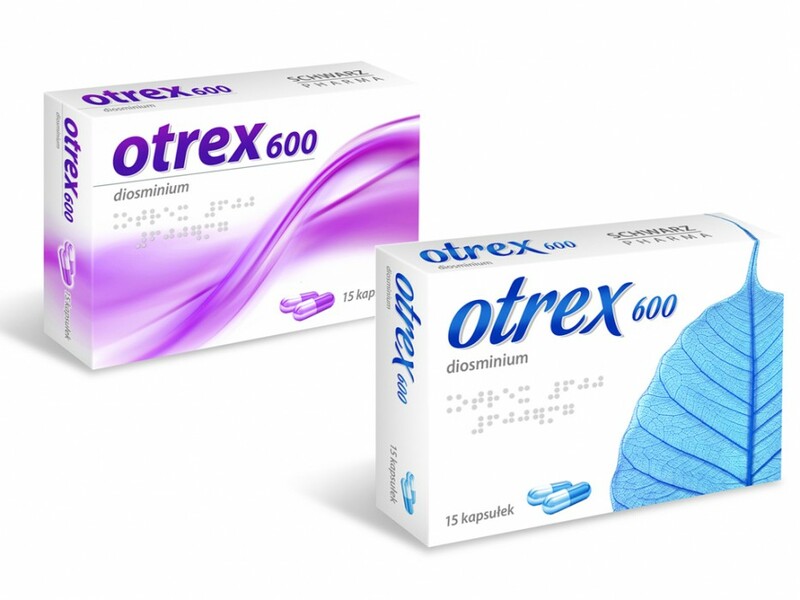 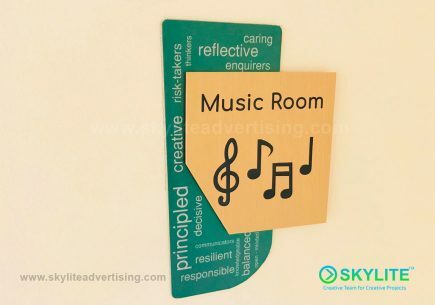 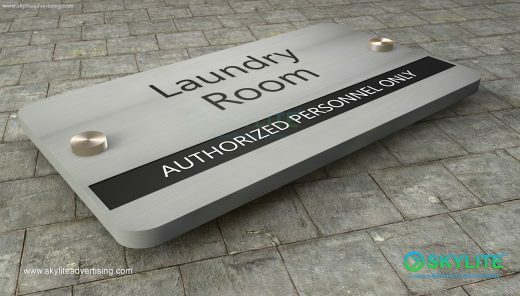 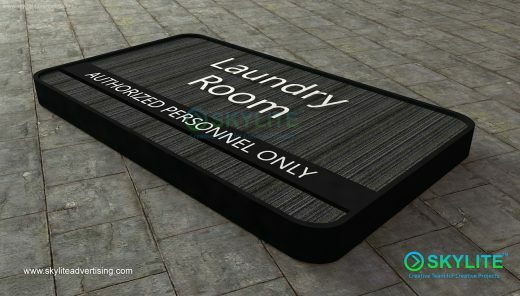 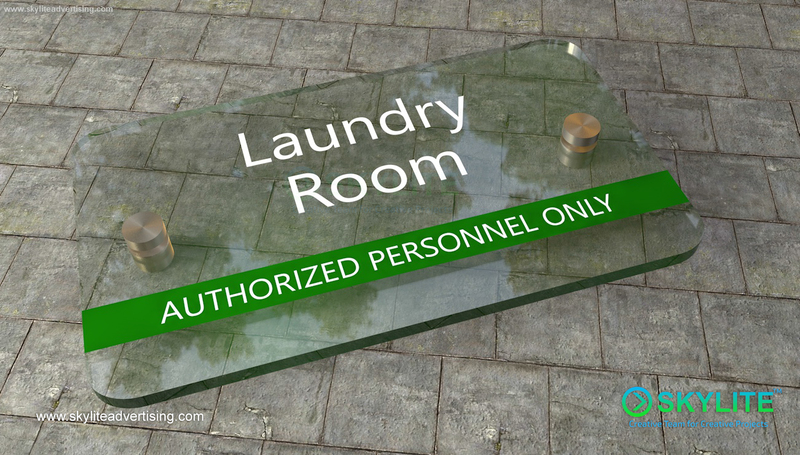 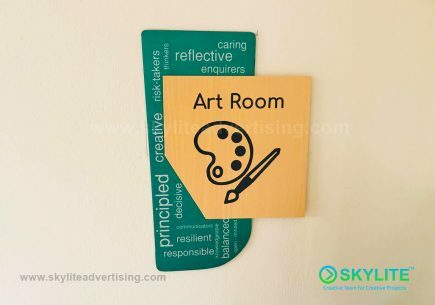 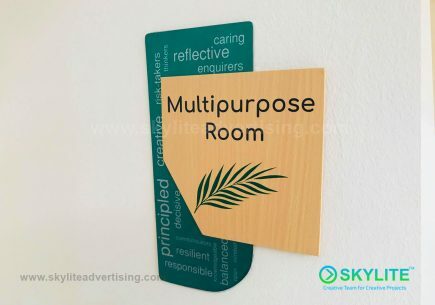 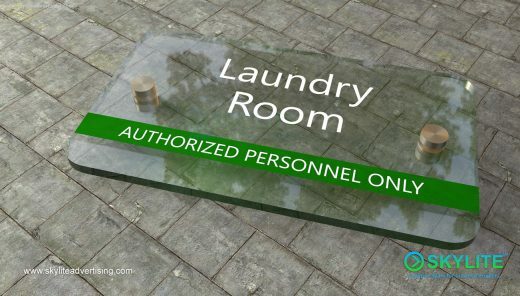 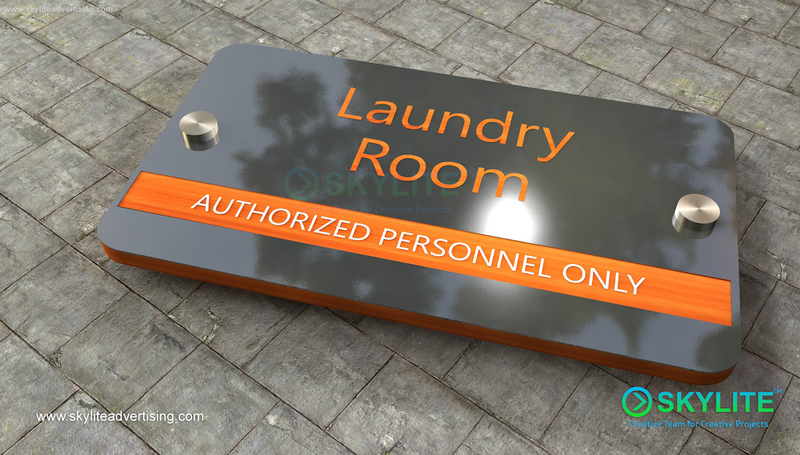 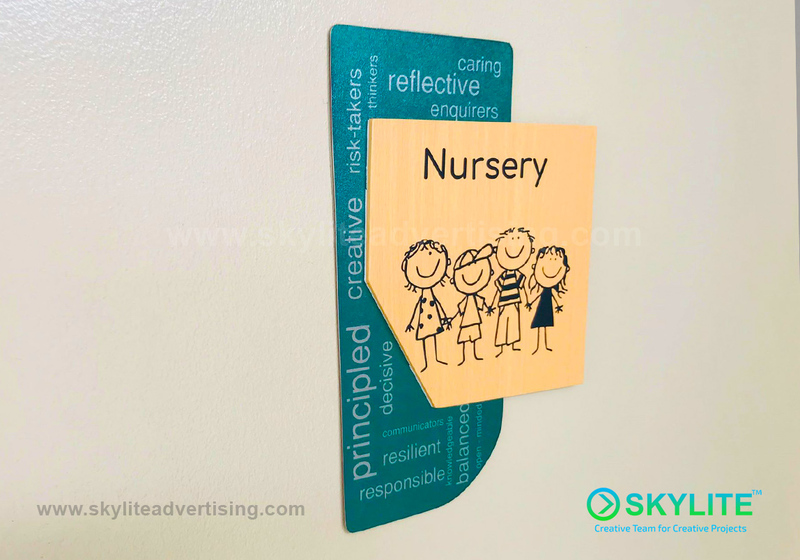 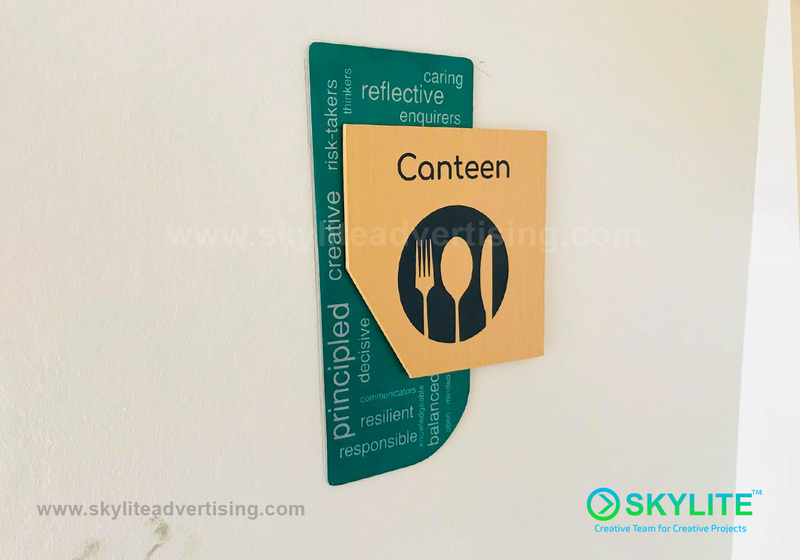 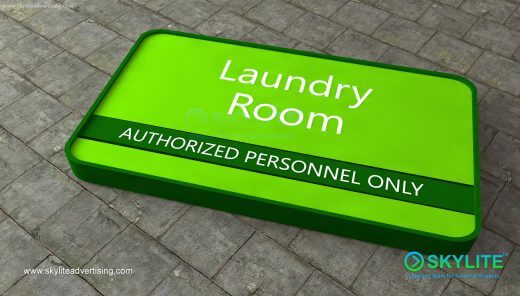 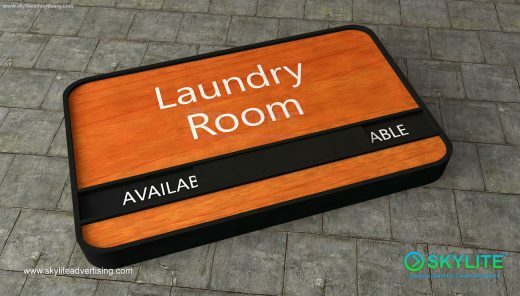 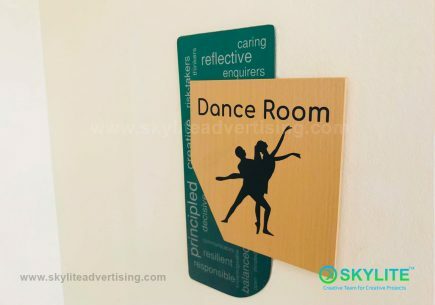 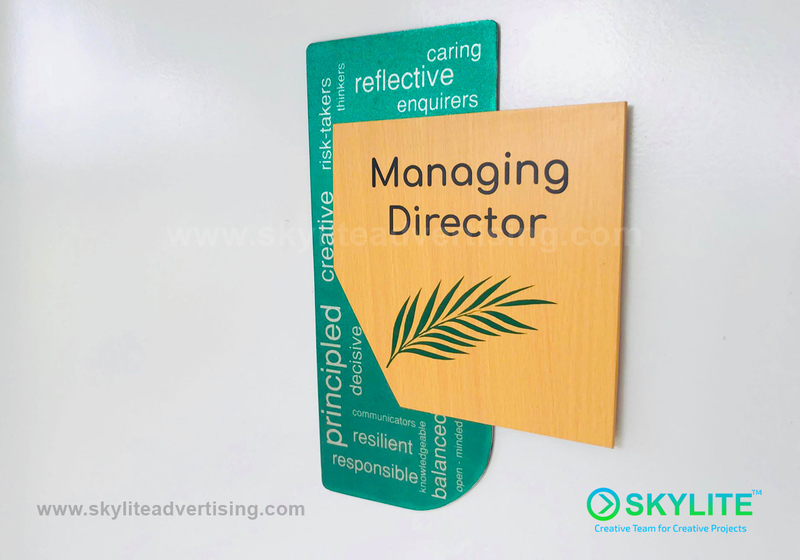 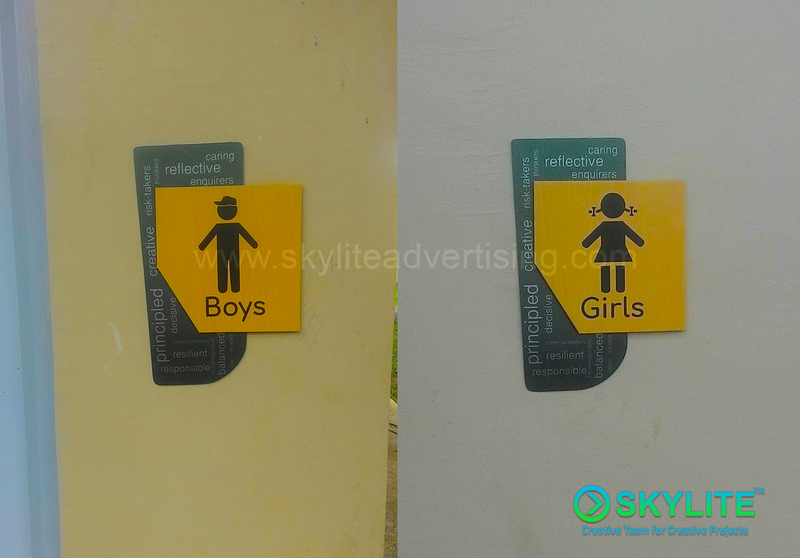 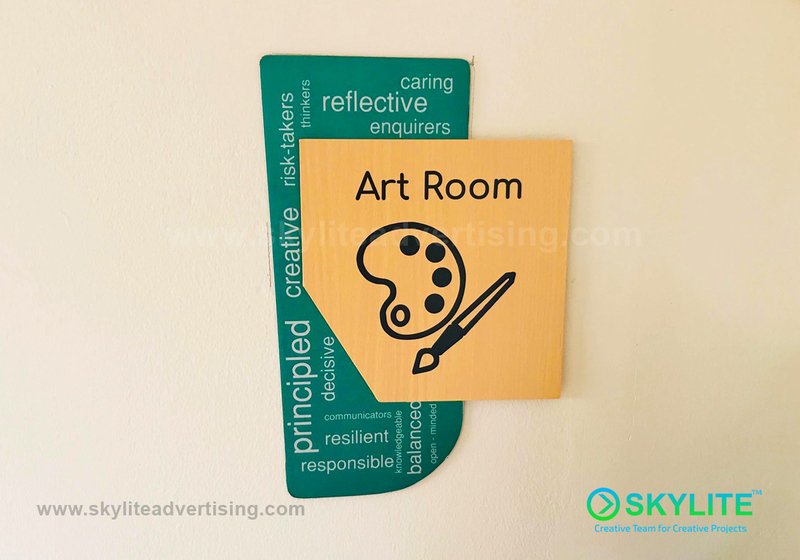 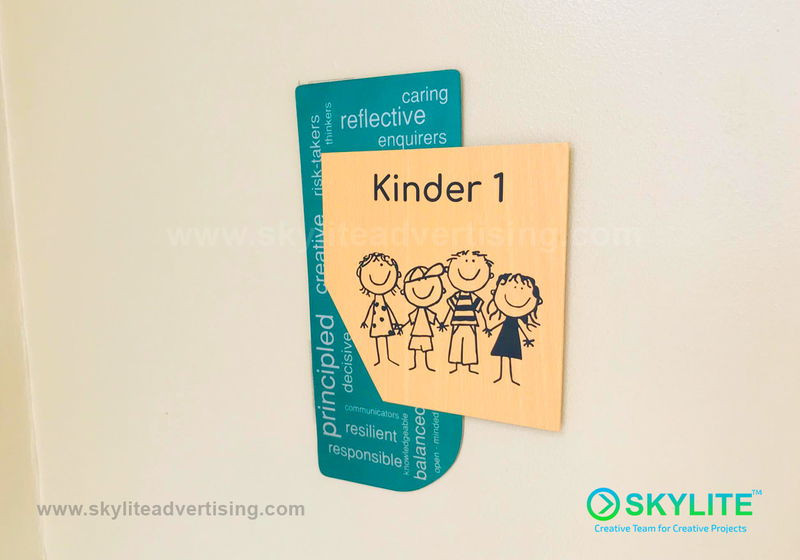 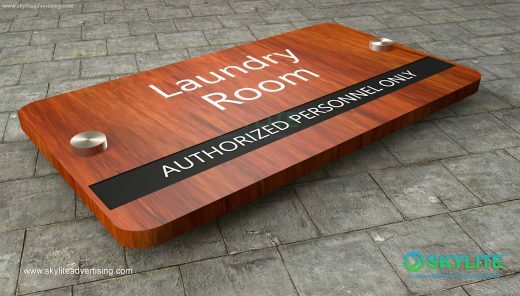 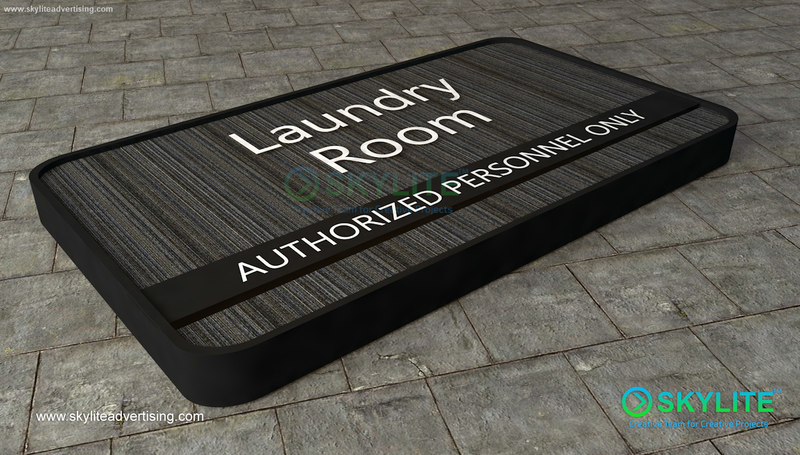 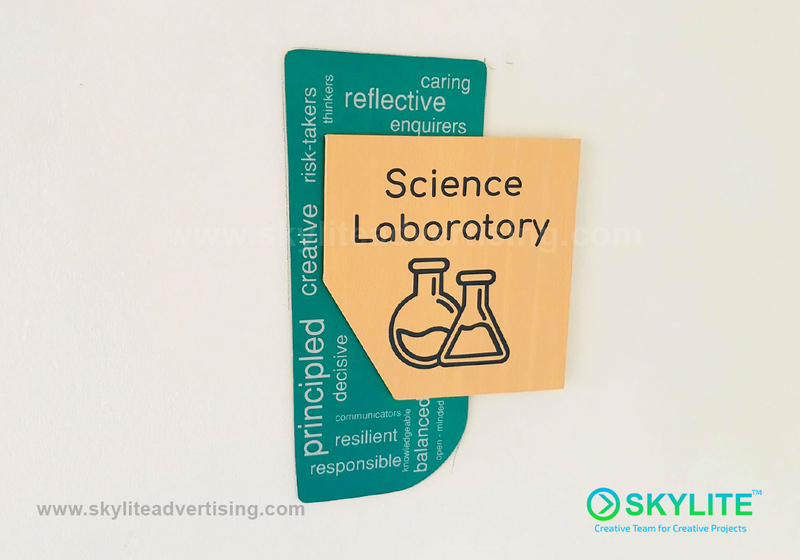 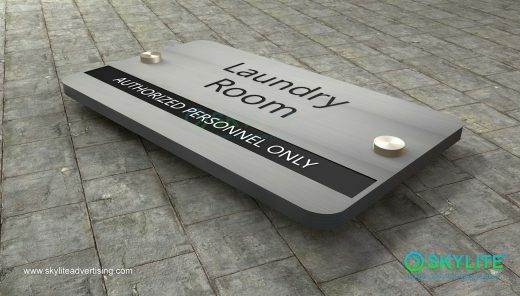 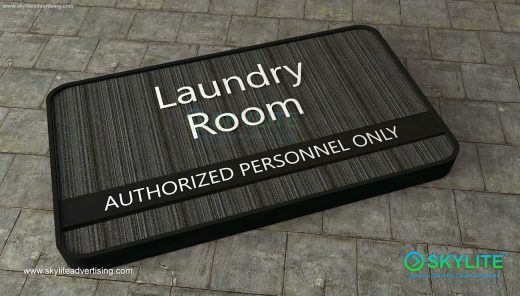 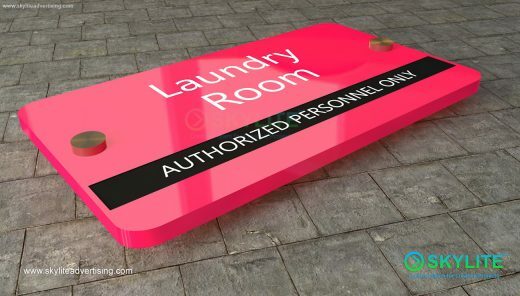 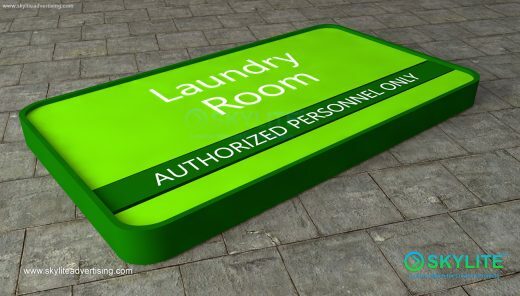 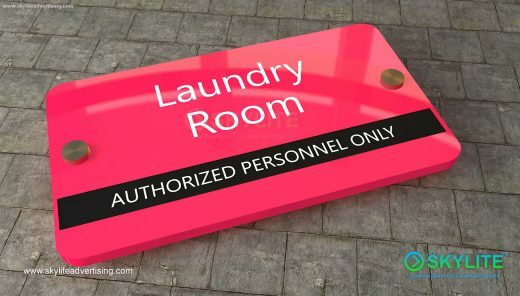 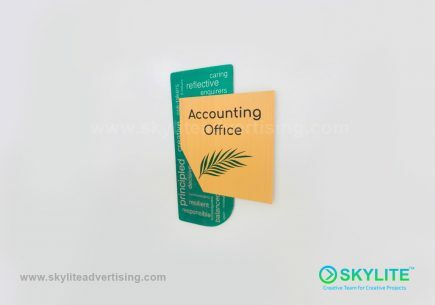 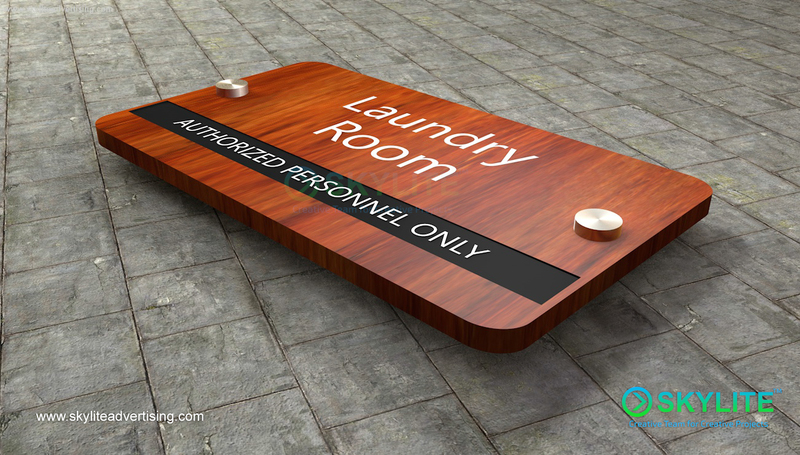 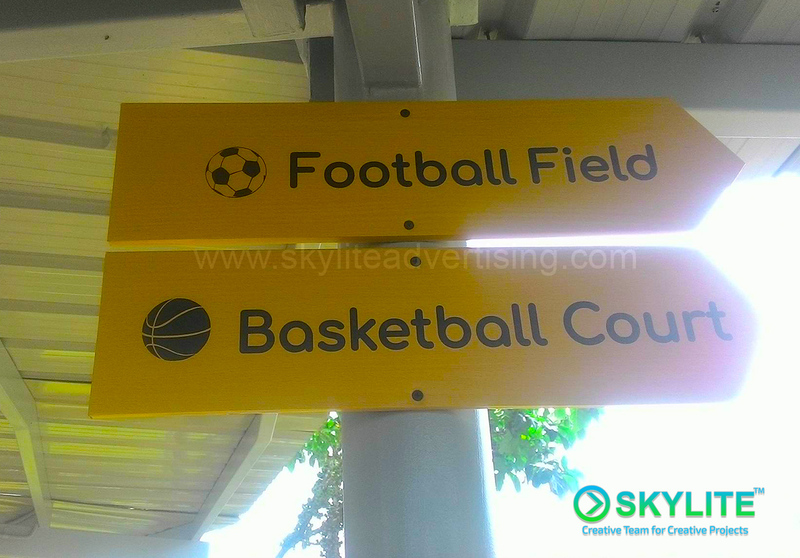 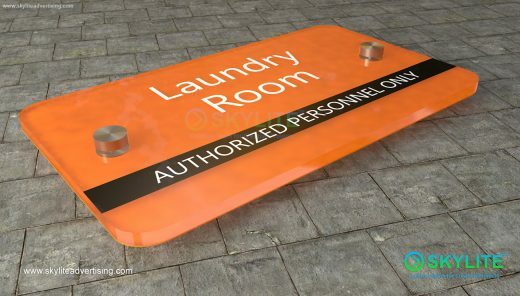 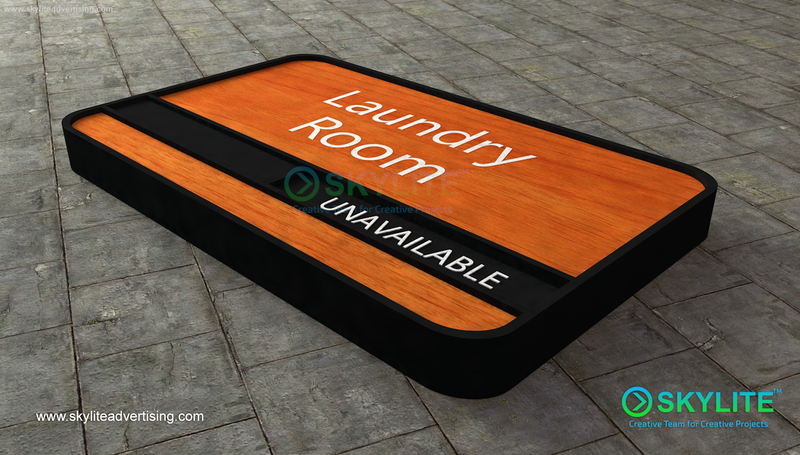 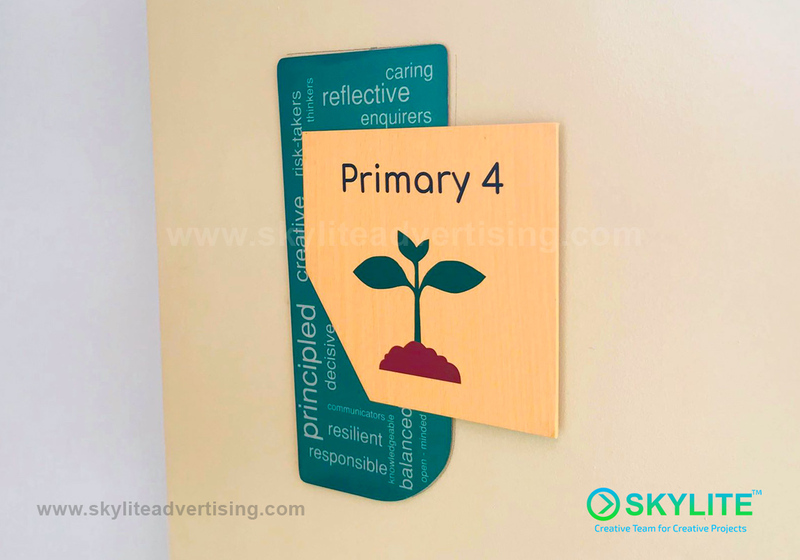 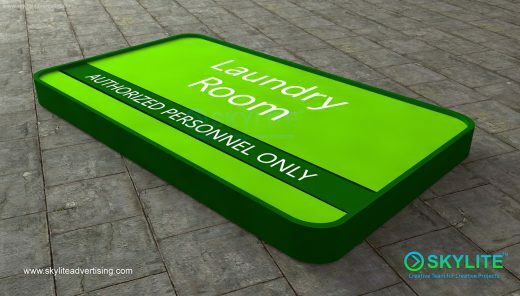 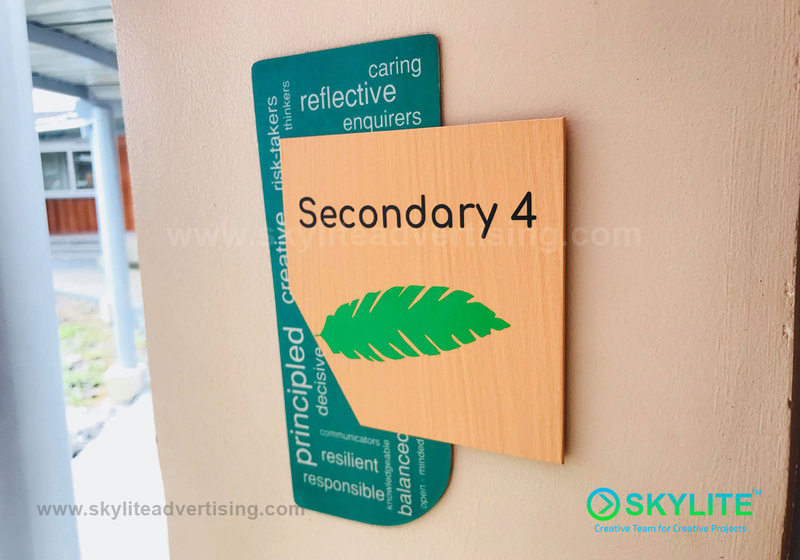 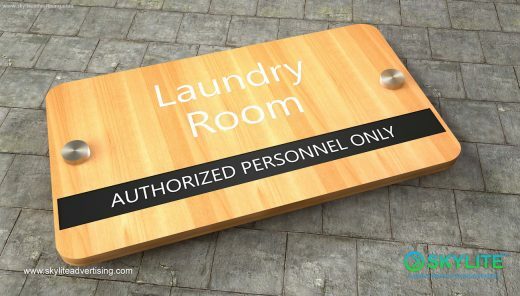 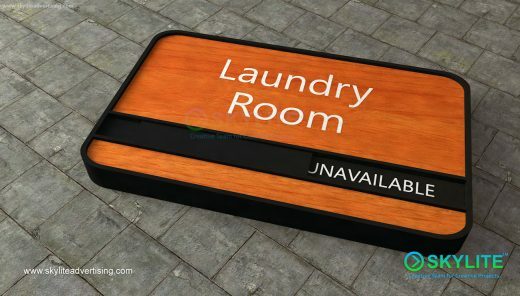 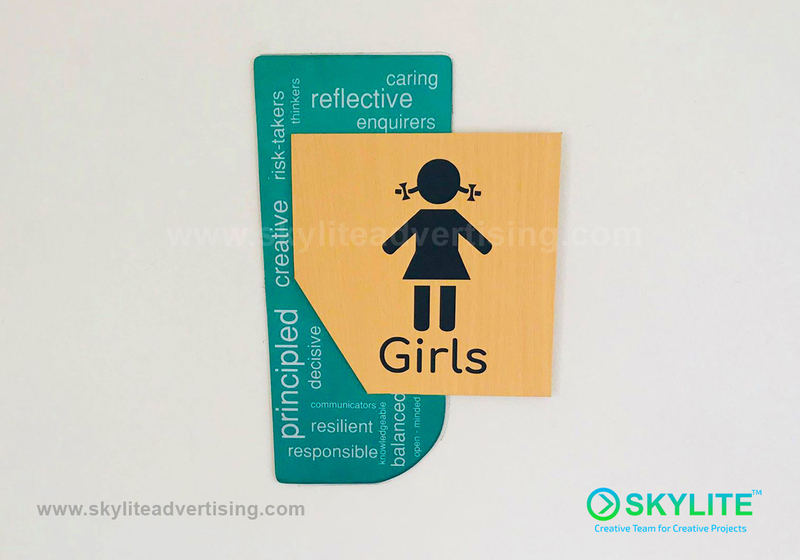 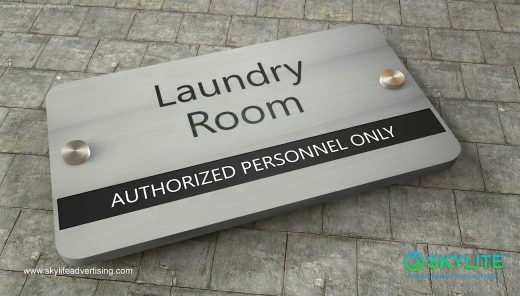 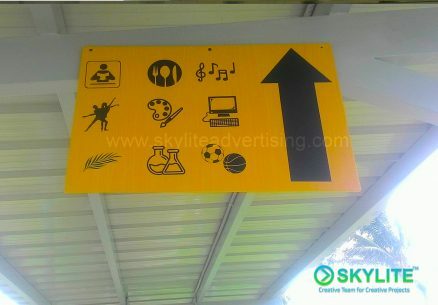 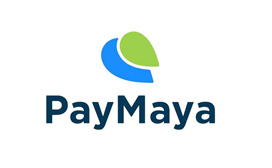 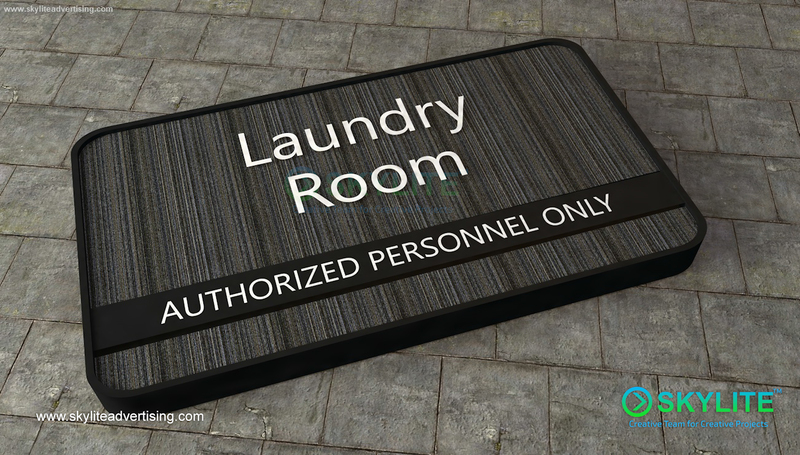 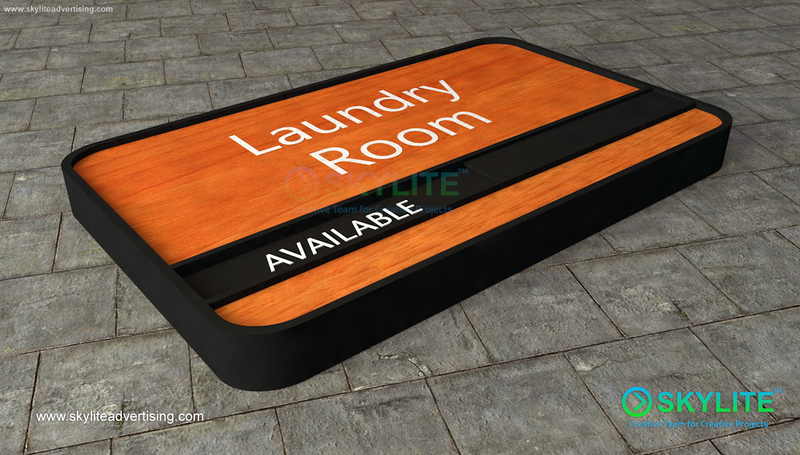 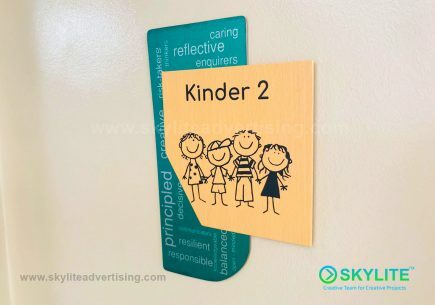 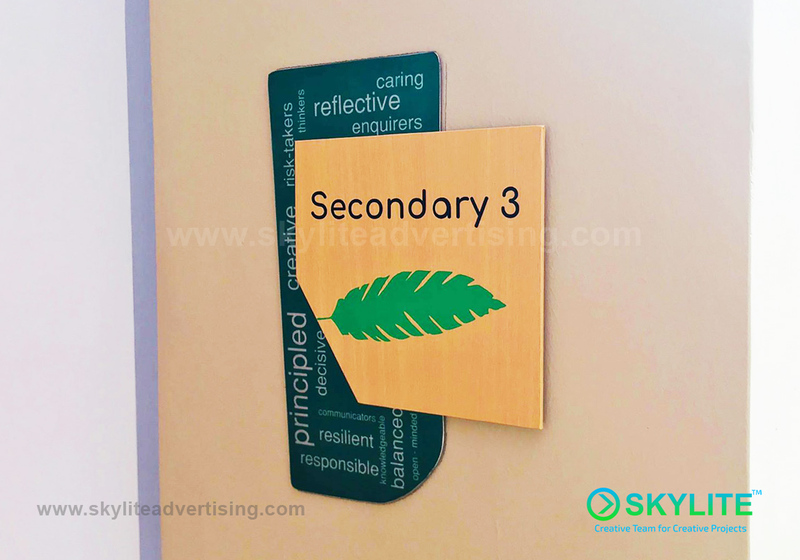 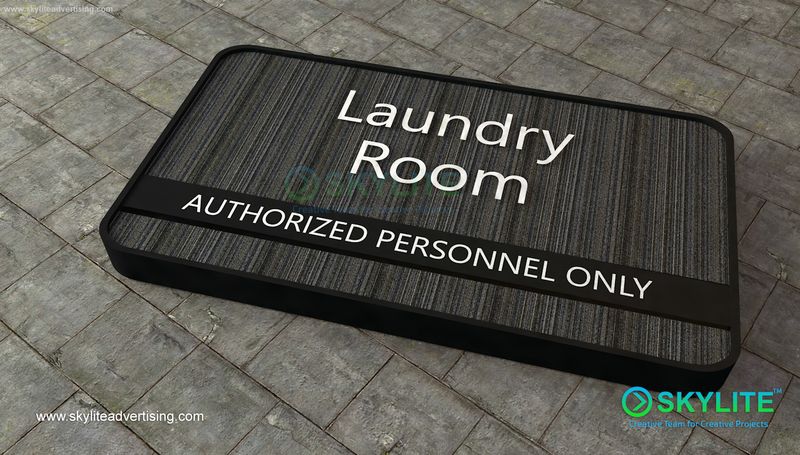 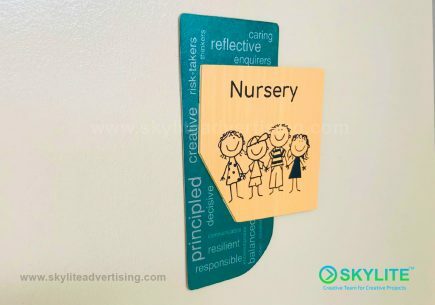 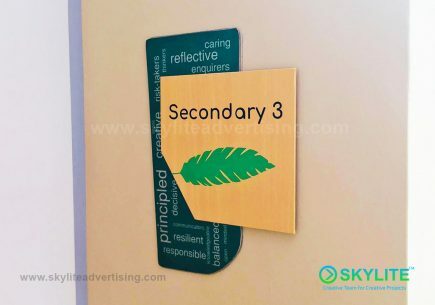 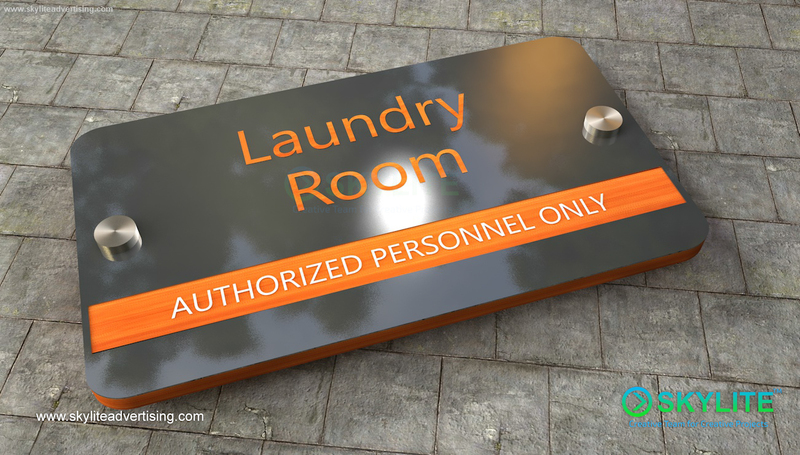 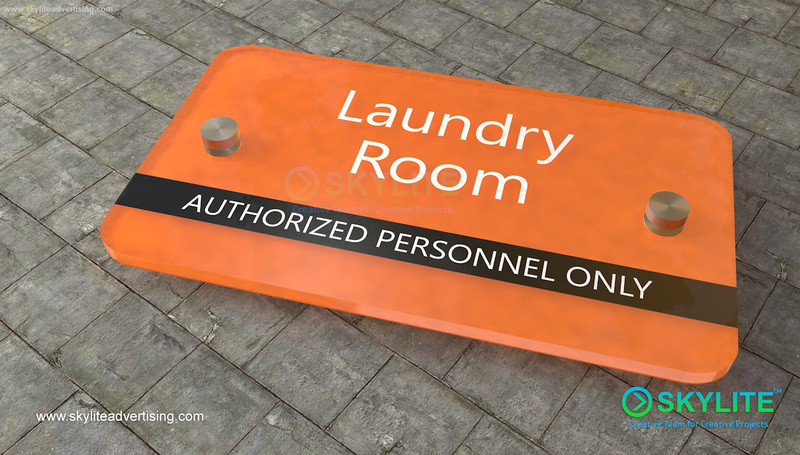 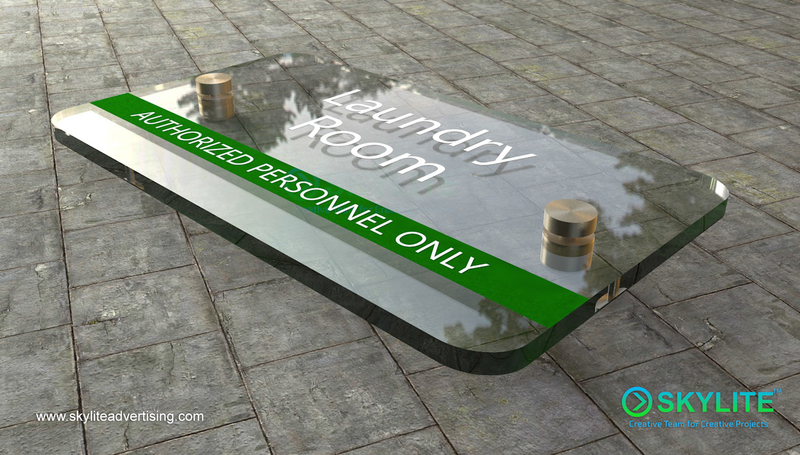 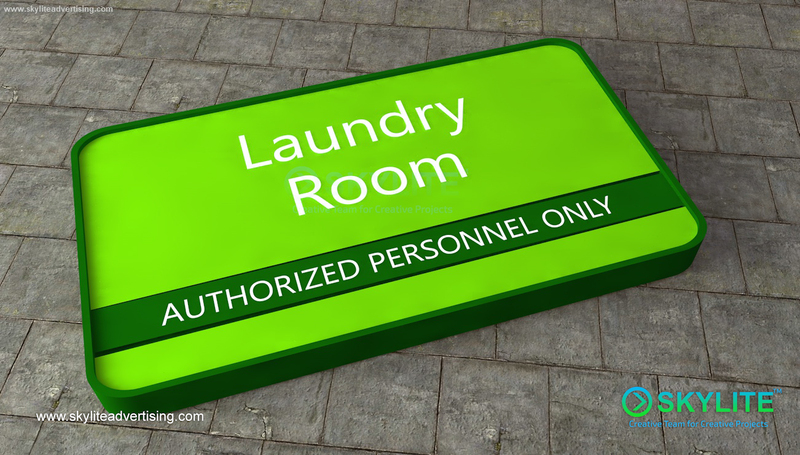 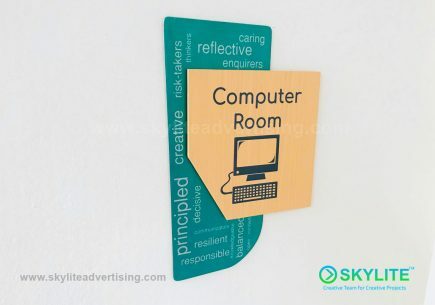 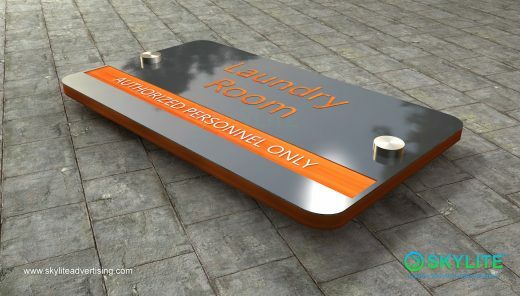 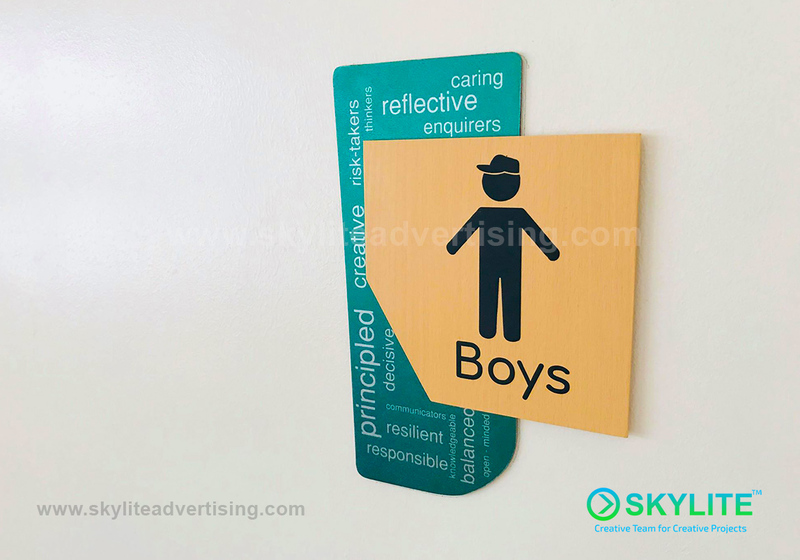 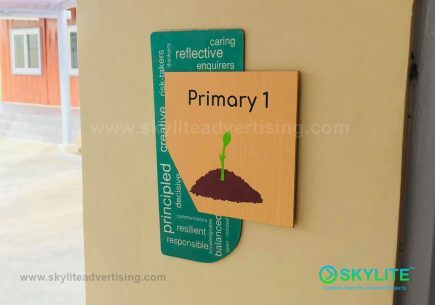 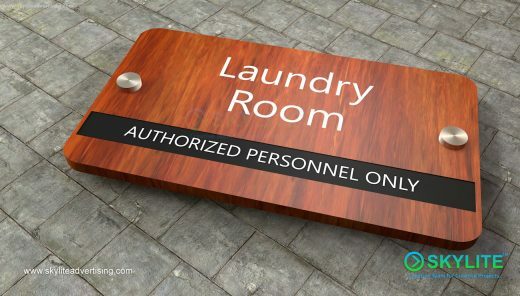 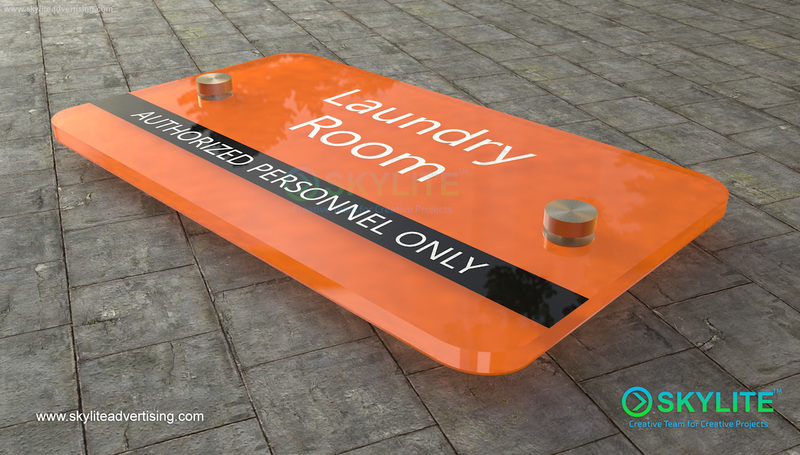 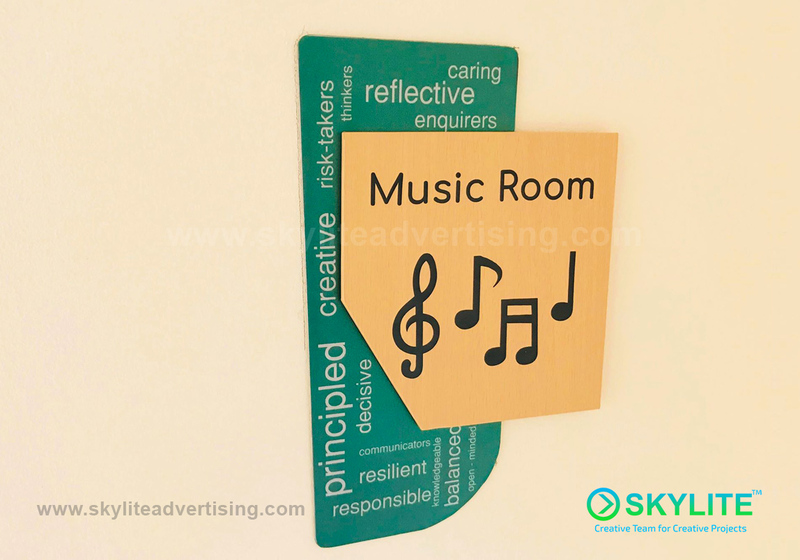 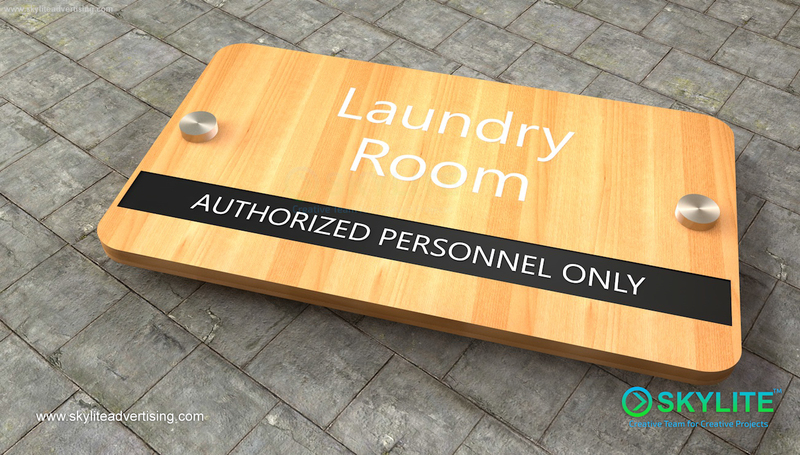 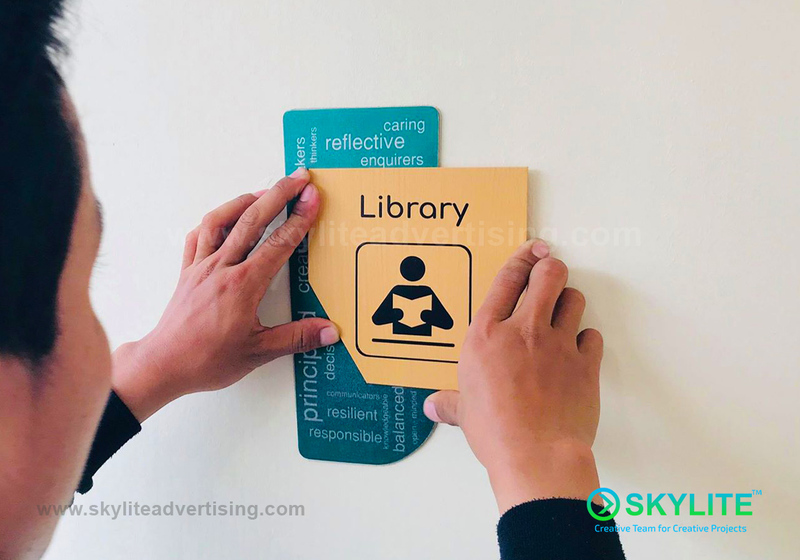 ﻿ Laundry Room Signs | Skylite Advertising Studio Co., Inc. 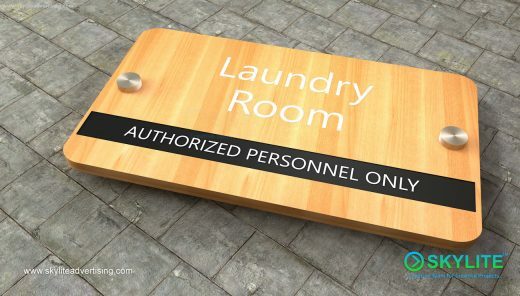 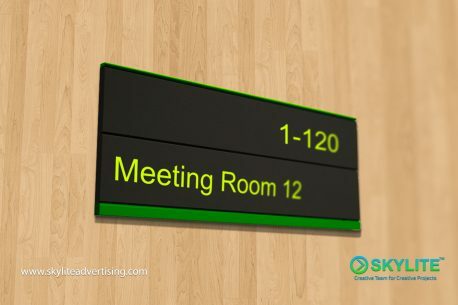 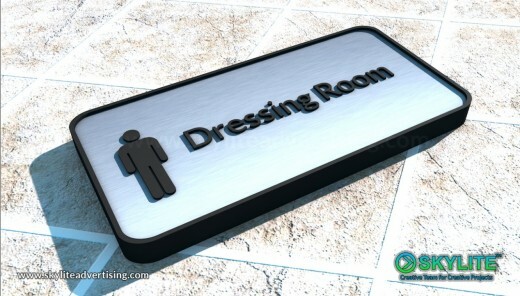 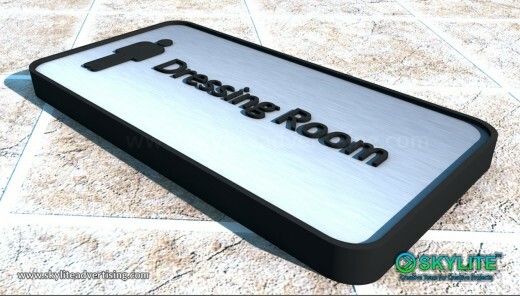 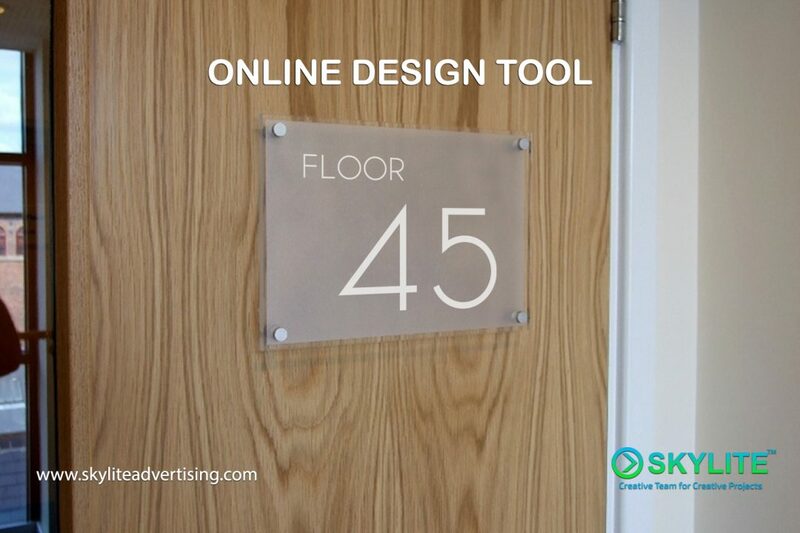 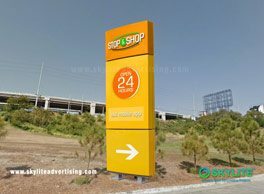 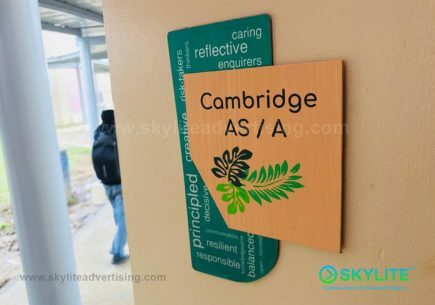 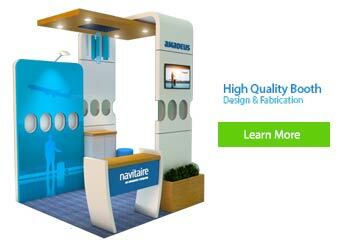 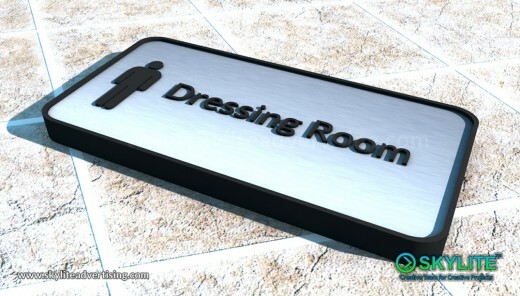 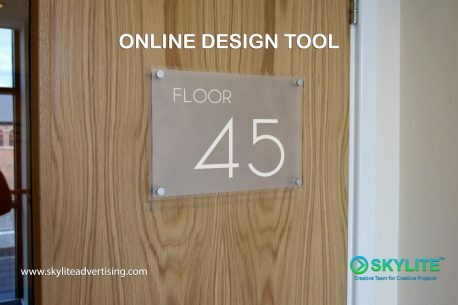 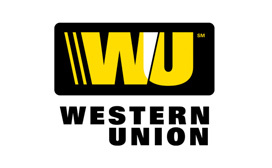 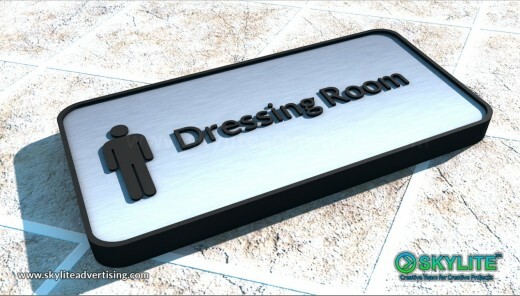 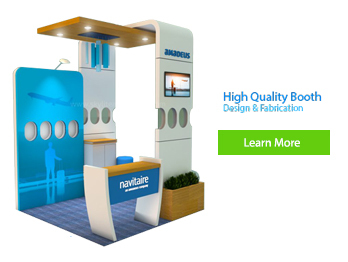 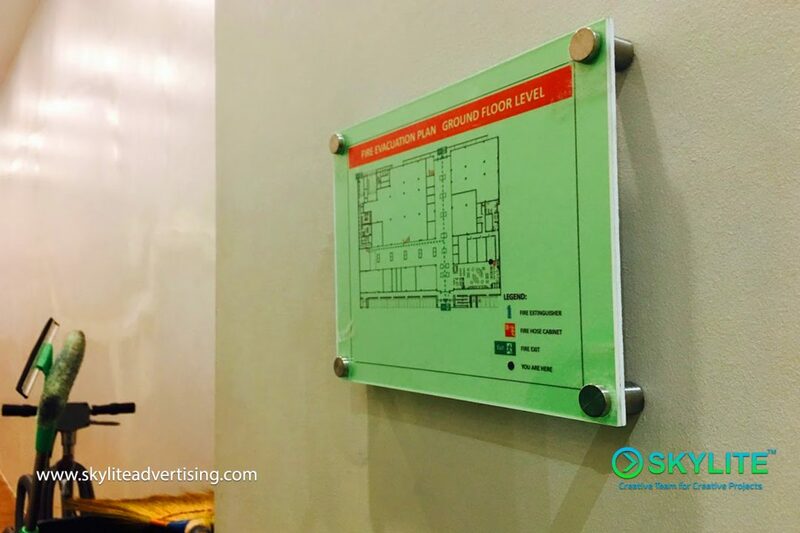 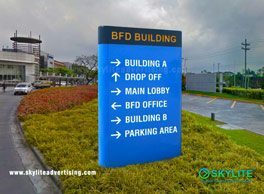 This elegant door sign fabrication is suitable for any corporate sign requirements at a very reasonable rates. 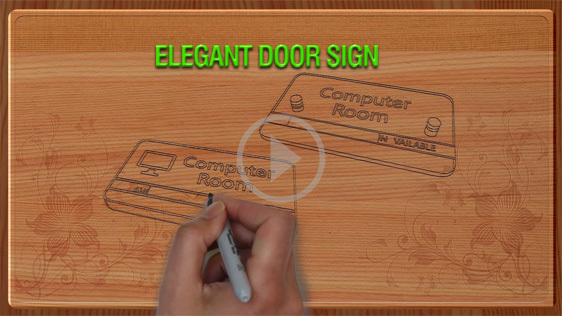 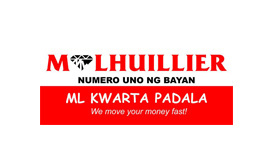 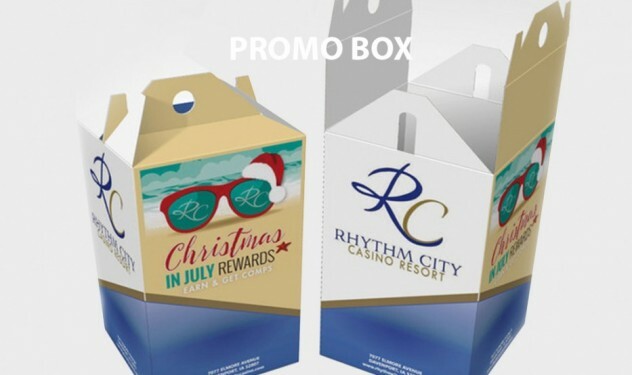 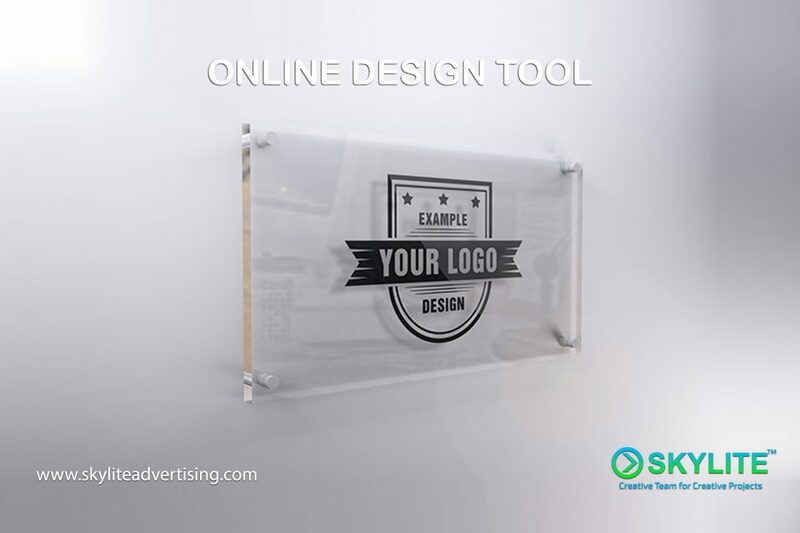 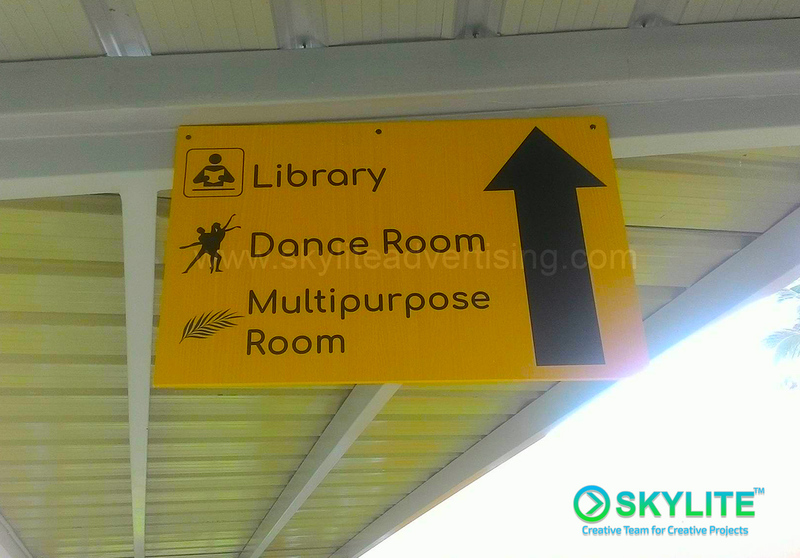 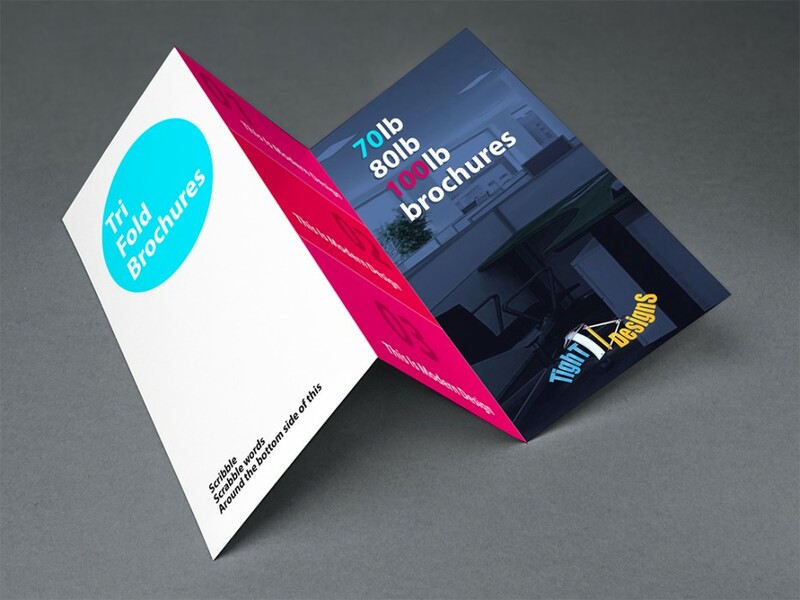 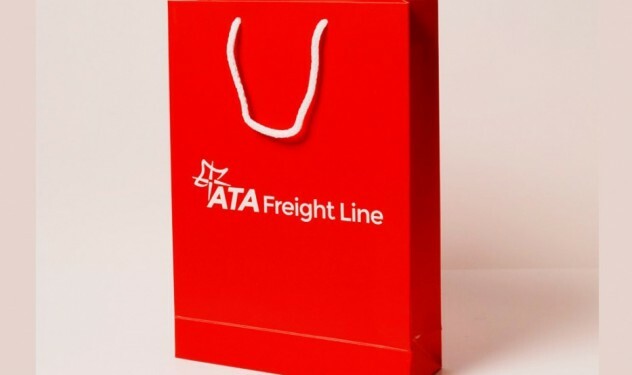 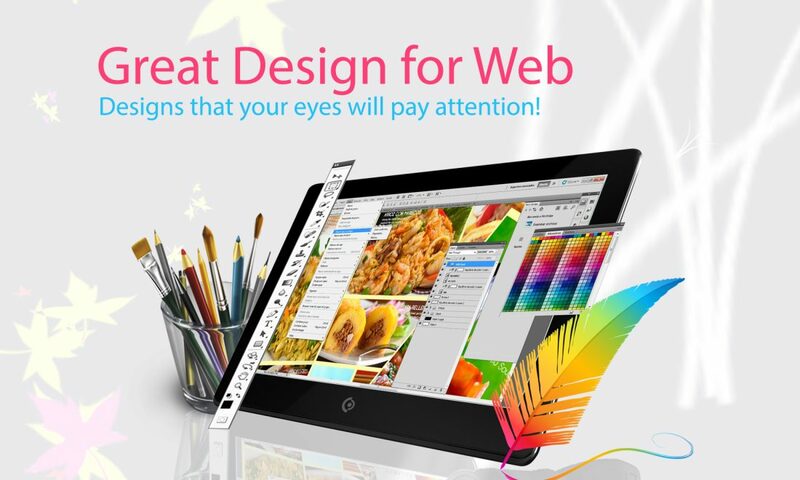 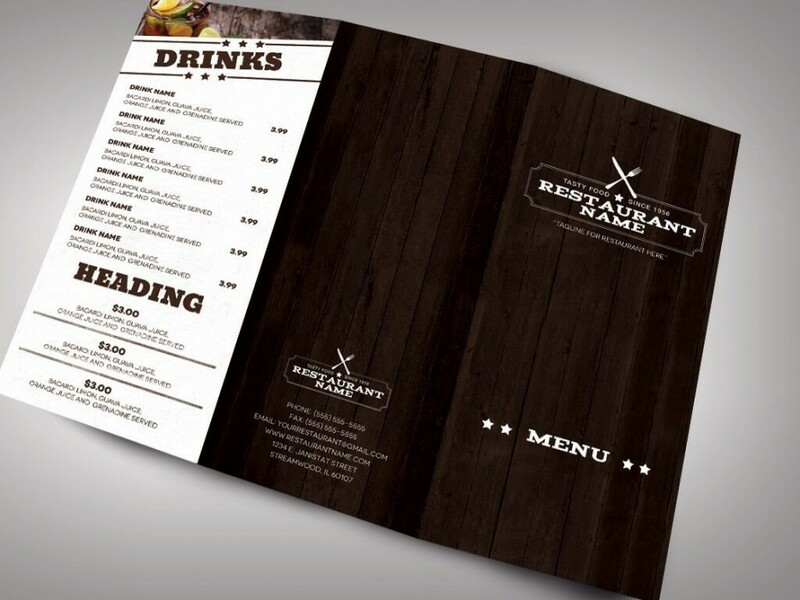 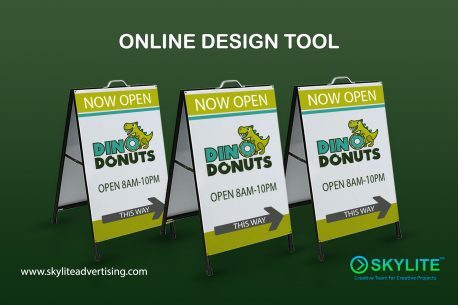 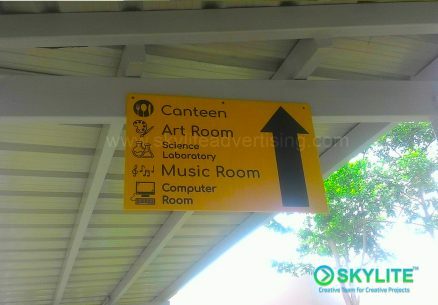 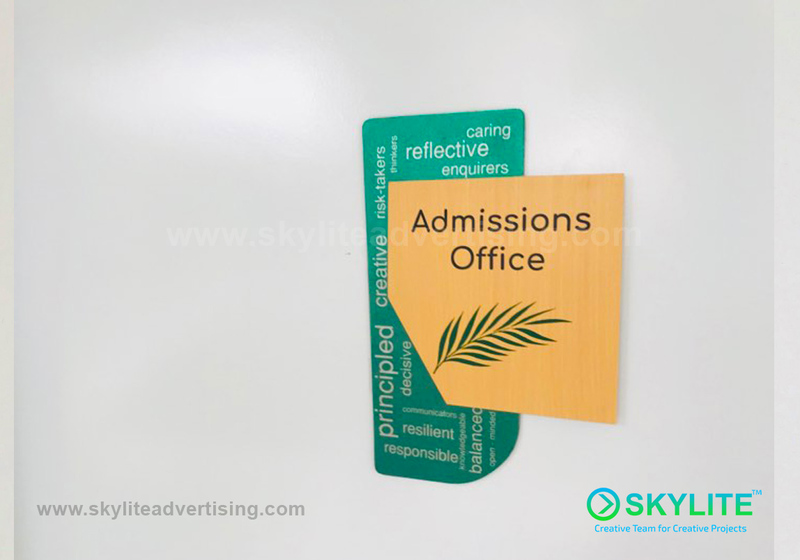 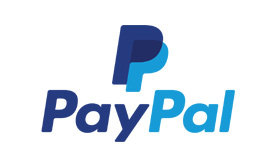 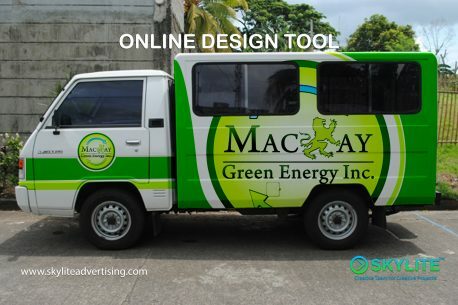 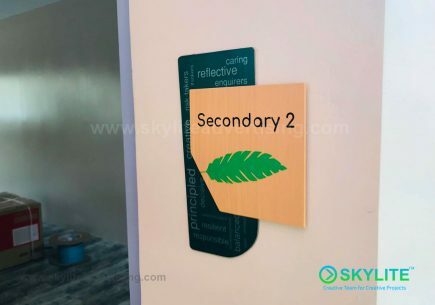 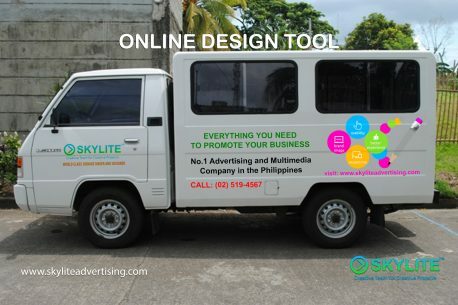 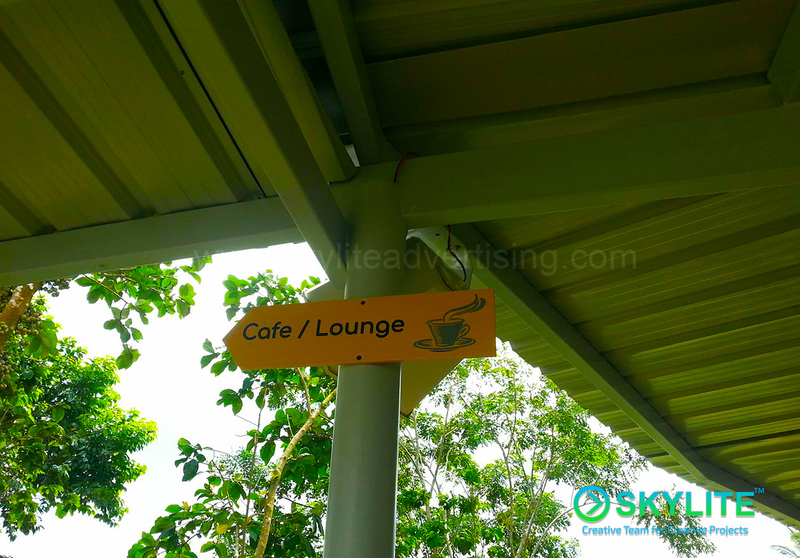 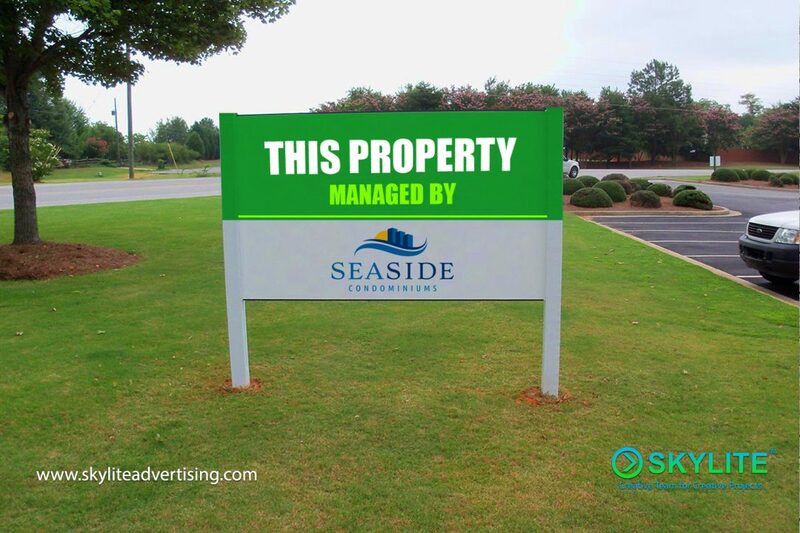 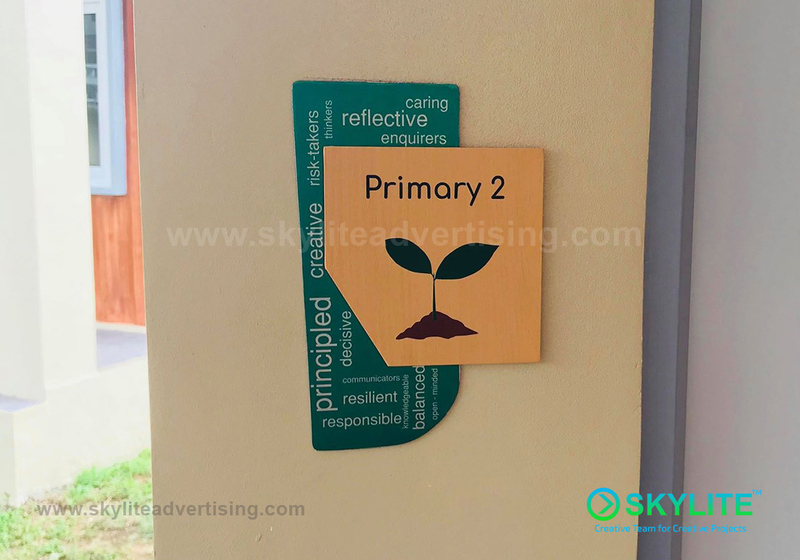 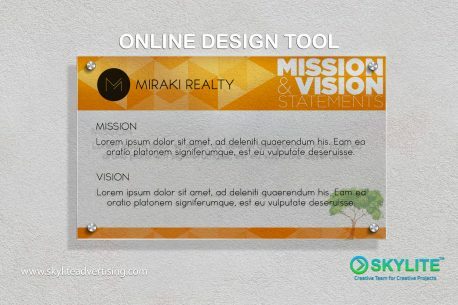 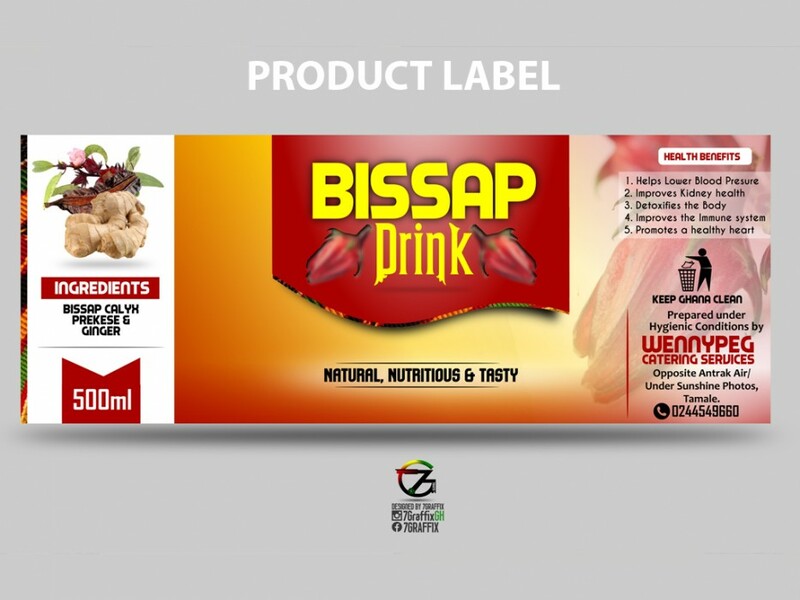 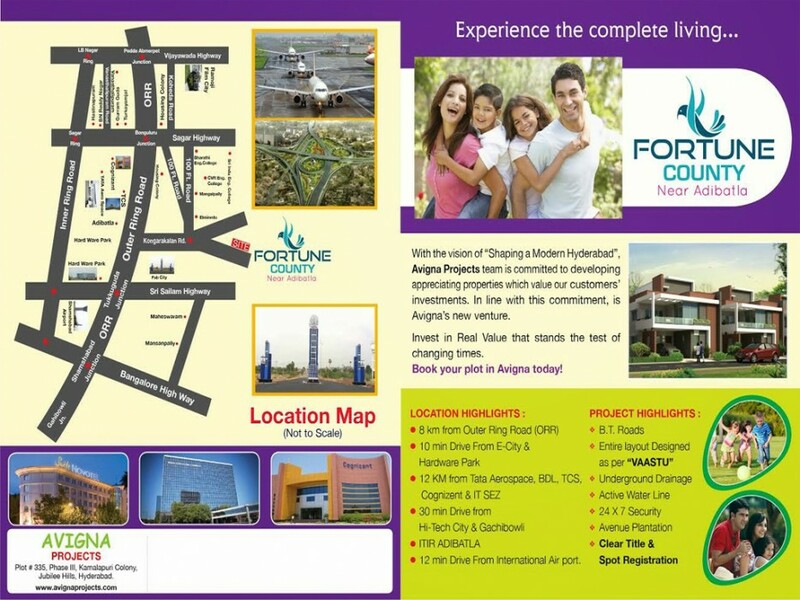 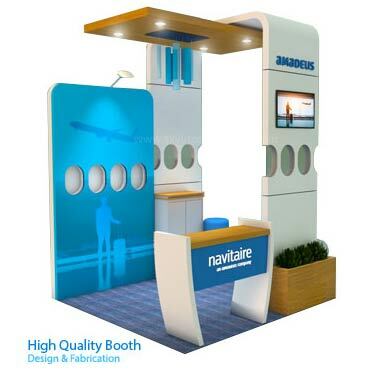 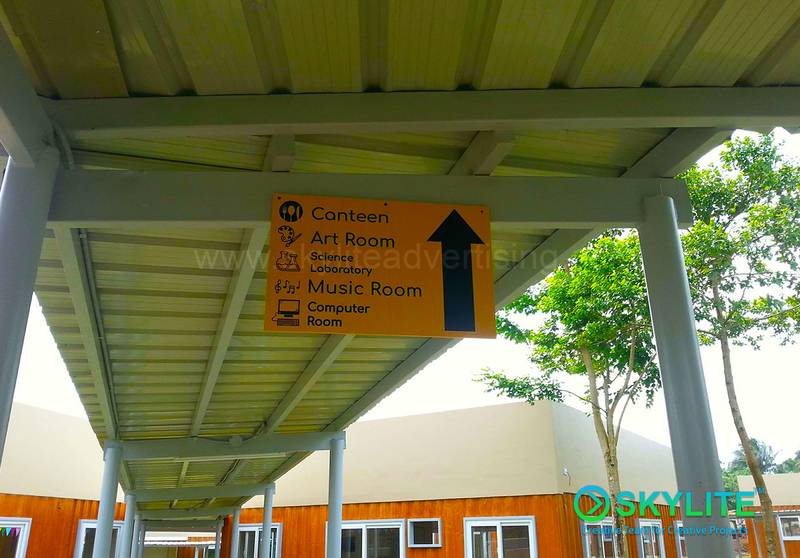 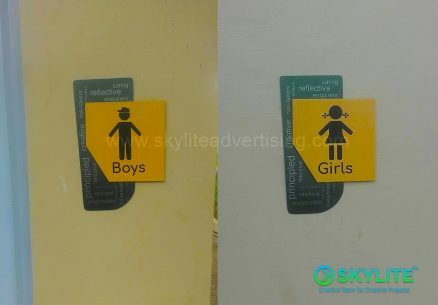 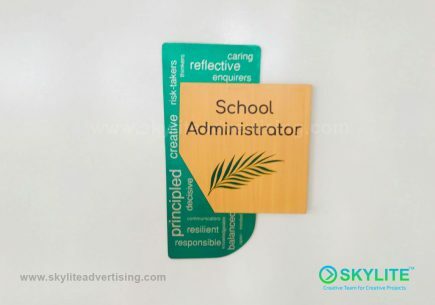 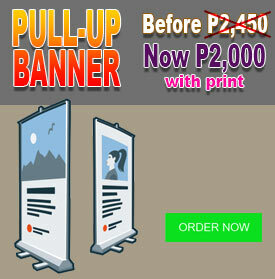 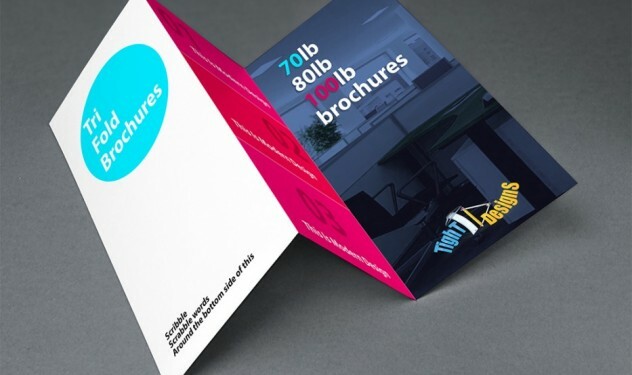 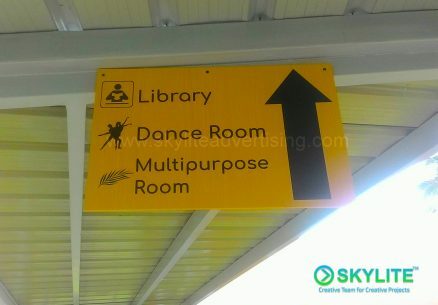 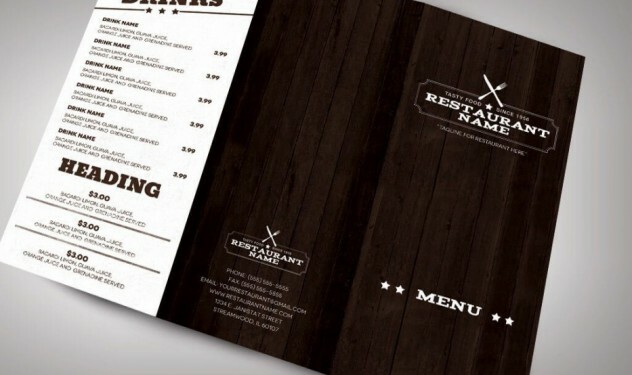 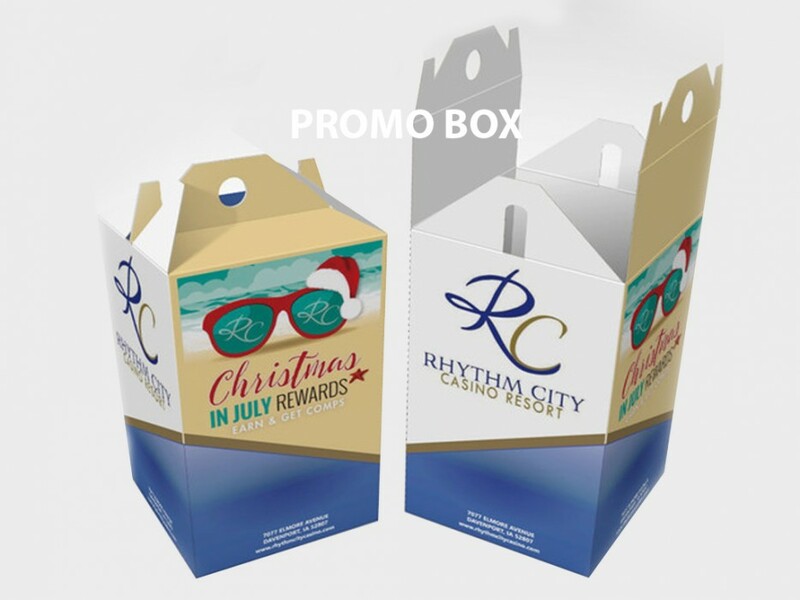 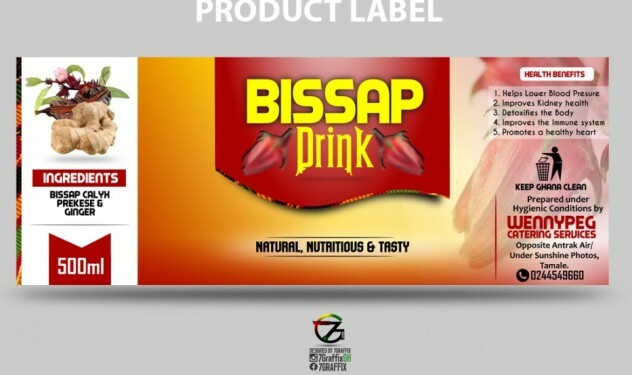 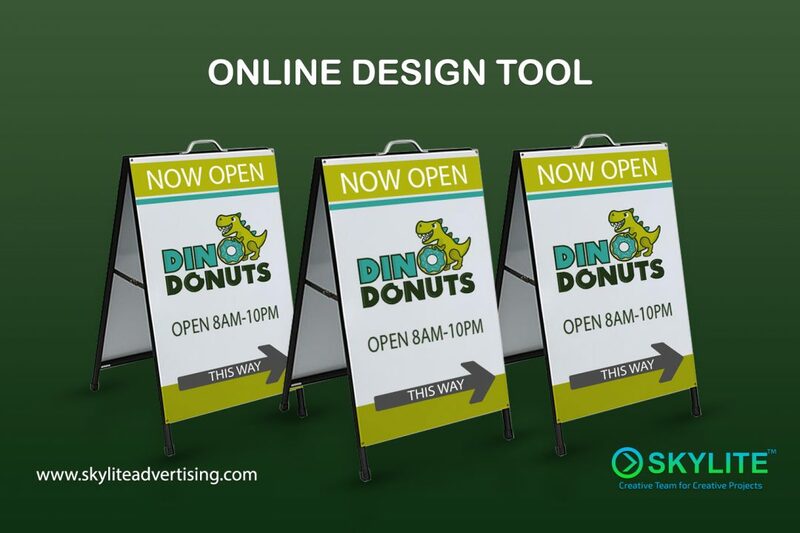 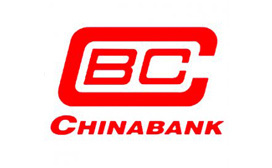 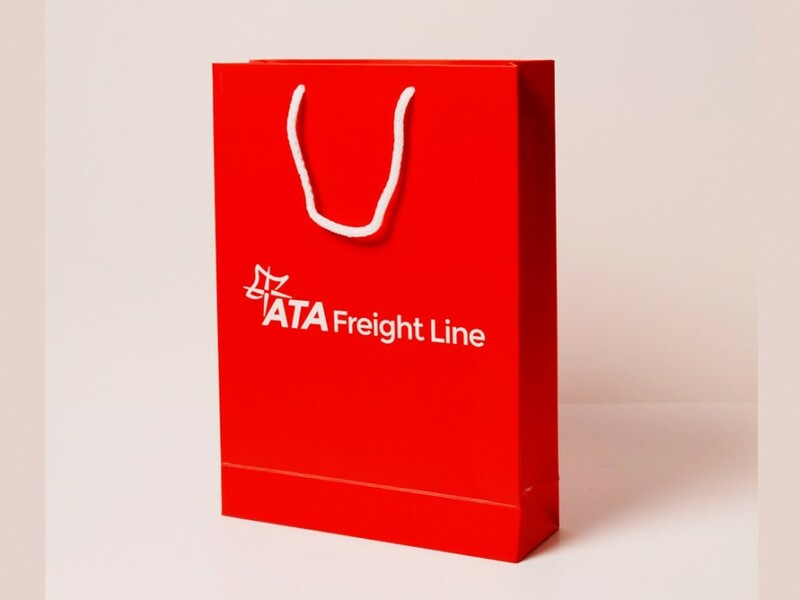 This door sign type can be produced in 2 business days only.